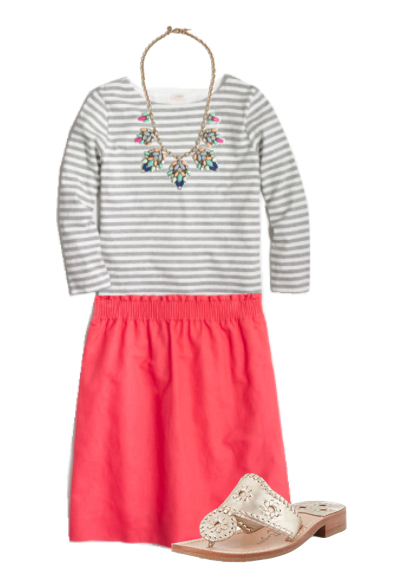 I'm very excited that the weather is begining to warm up, and I wanted to share two very cute spring outfits to give you inspiration for the upcoming season. As you can see I love overall neutral colors paired with one pop of color piece, like the skirt and top. I think these are the perfect spring and even summer looks. 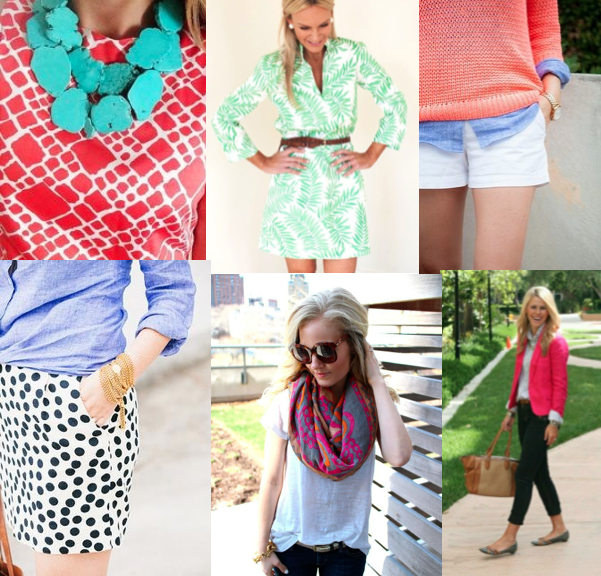 I also wanted to share some of my favorite pinterest outfits for even more inspiration!